Penacook is a village within the town of Concord, NH. 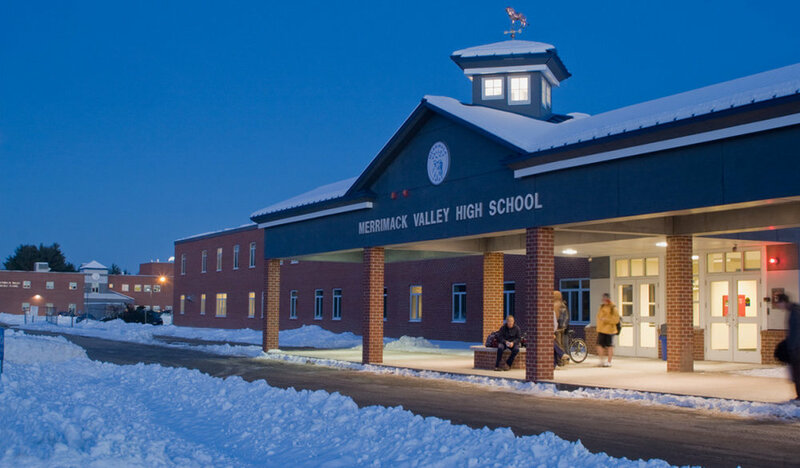 Most of the students who live in Penacook attend schools in the Merrimack Valley School District. 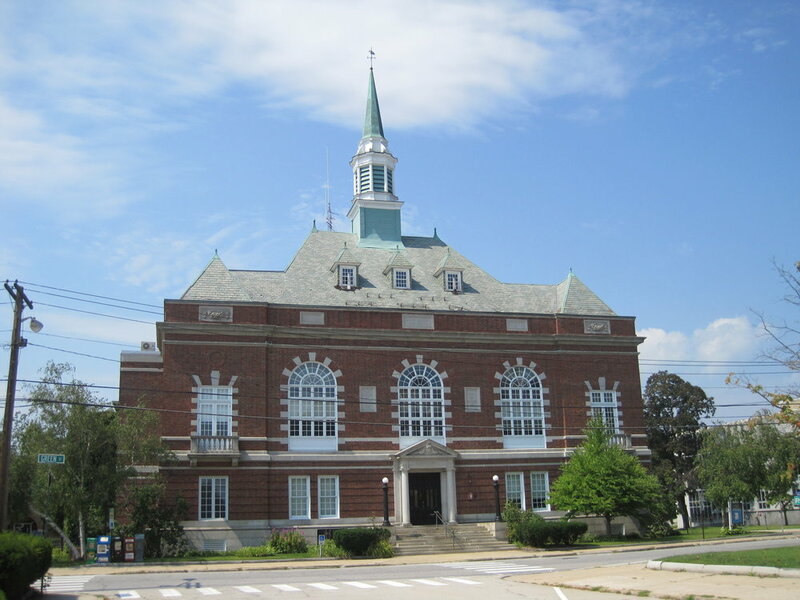 Residents of Penacook have access to all services of Concord, including libraries and parks. Public services are handled through the City of Concord. 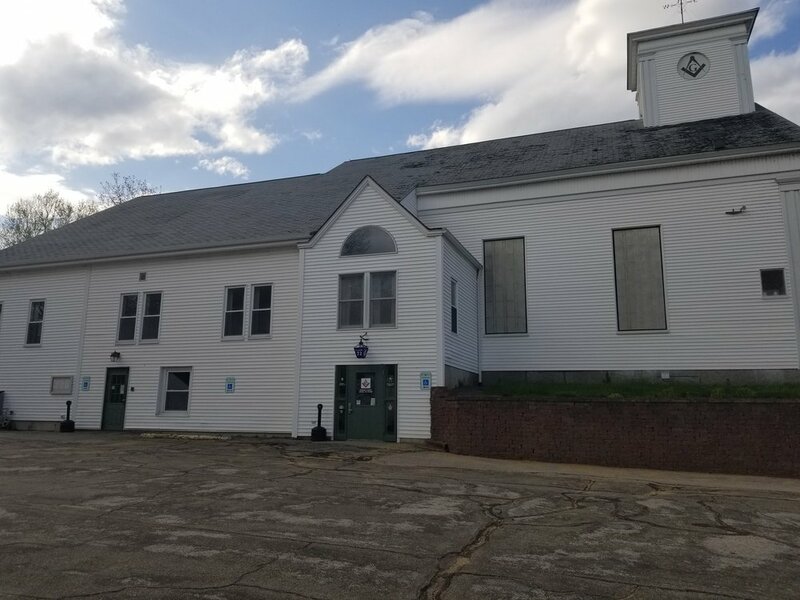 The Concord City Council consists of 10 ward councilors, 4 at-large councilors, and the City's Mayor who presides over the City Council meetings. Ward councilors are elected every 2 years on odd-numbered years; at-large councilors serve staggered 4-year terms, two members being elected at each municipal election. The Mayor serves a 2-year term. Voter information is available on the Concord City website.